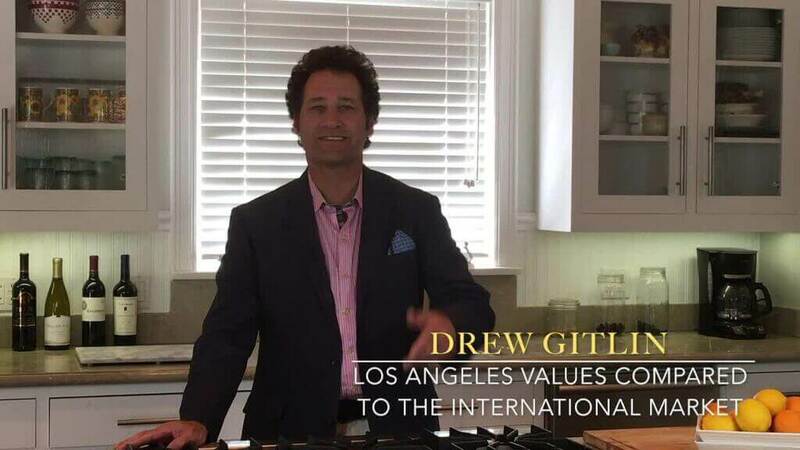 “We have known and worked with Susan and Drew Gitlin for more than 15 years and have bought 2 properties and sold 1 with them as our real estate advisors. Real estate transactions are emotional, st..
We owned a beautiful large estate in Brentwood Park that we needed to sell before moving to Chicago. Hiring Susan and Drew was the smartest thing we did. 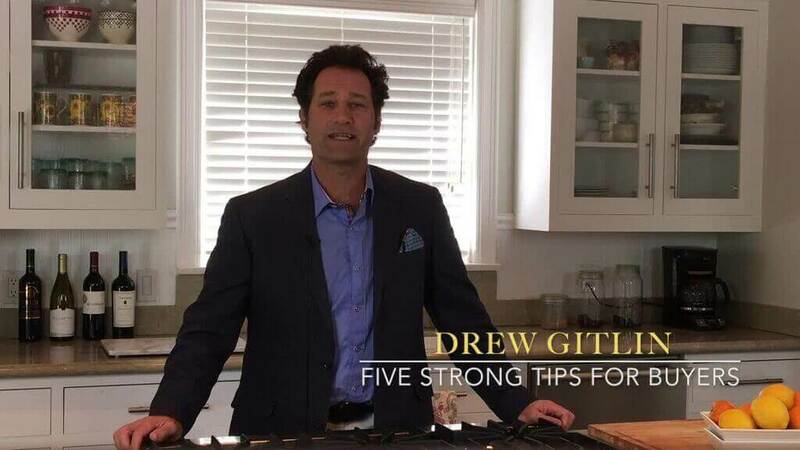 They were able to make this experience for us,..
We purchased and sold our home with Drew and Susan’s help and couldn’t be happier with our experience. 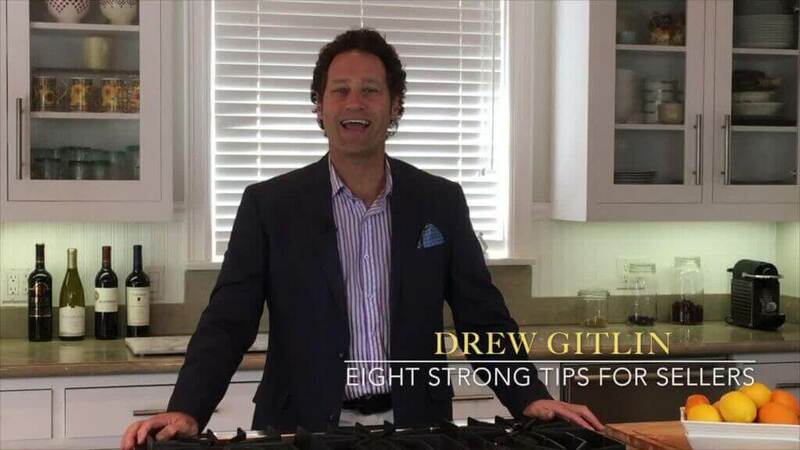 Throughout the entire buying process, Drew was just a rockstar. He was very at.. Outstanding Realtor Team! They know what they are doing inside and out and are very understanding, patient, honest and trustworthy! I highly recommend their services!.. My wife and I met Drew and Susan Gitlin through word-of-mouth as they were recommended by a friend in the neighborhood. They did an amazing job selling our Brentwood home. With their deep knowledge of..
“A couple of years ago, my husband and I started the hunt for our first home. 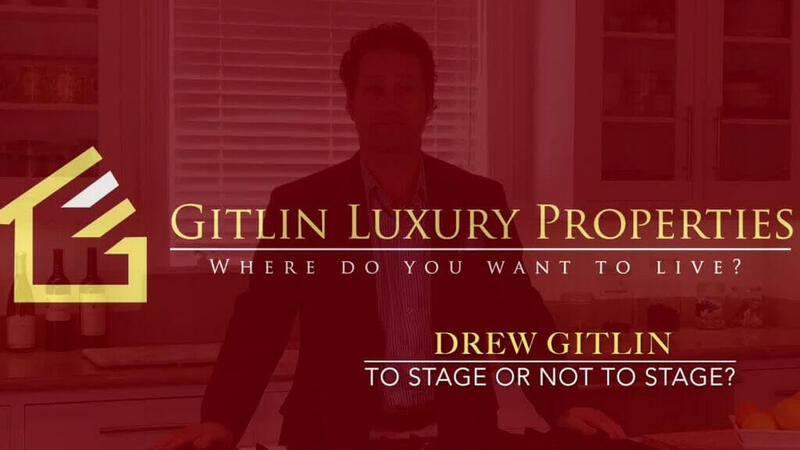 As property virgins we had very little knowledge on what to expect, the process of buying a place, or what criteria was ..
© 2016 Gitlin Luxury Group Inc. All rights reserved.